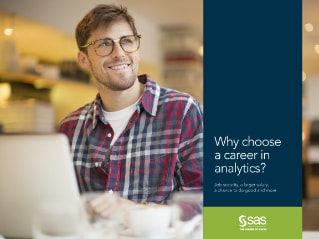 Why choose a career in analytics? Why are analytics careers so hot? A few years ago, a Harvard Business Review article by Thomas Davenport, “Data Scientist: The Sexiest Job of the 21st Century" brought analytics as a career choice into the mainstream. 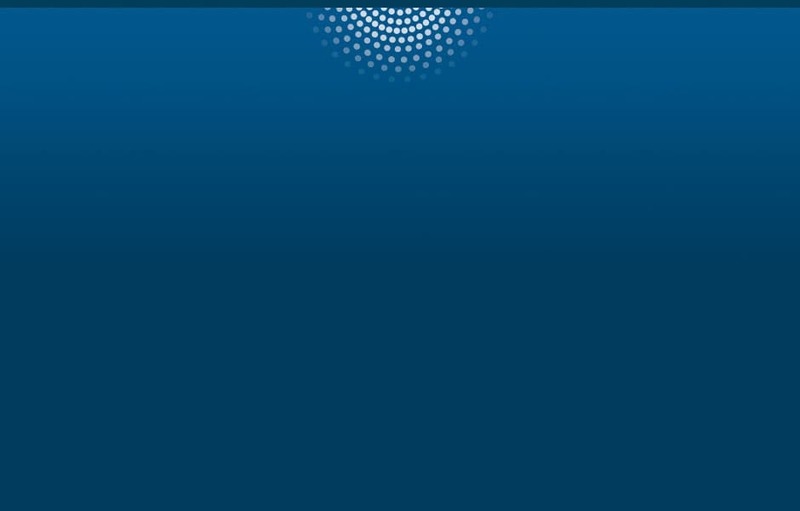 Then there was a recent McKinsey study that predicts 3 million big data jobs will need to be filled in the US alone. And, of course, there’s the 2011 movie Moneyball (based on Michael Lewis’s book of the same name), starring Brad Pitt as Billy Beane, general manager of the Oakland A’s. Beane famously used analytics to find inexpensive players with untraditional skills, taking the A’s to the playoffs, where they competed against, and sometimes beat, teams with three times their budget. They may not make movies about it, but businesses, governments and nonprofits all use analytics every single day. To make decisions. Make a difference. And do more with less. Read this e-book to see where a career in analytics could take you. Your dream job awaits.